Hmmm… it’s just a blue box… doesn’t look like a card. Surprise! You need to put $20 on the card at checkout. Surprise! The card isn’t in the box… it’s in the flap covering the box and it’s hard to get out. 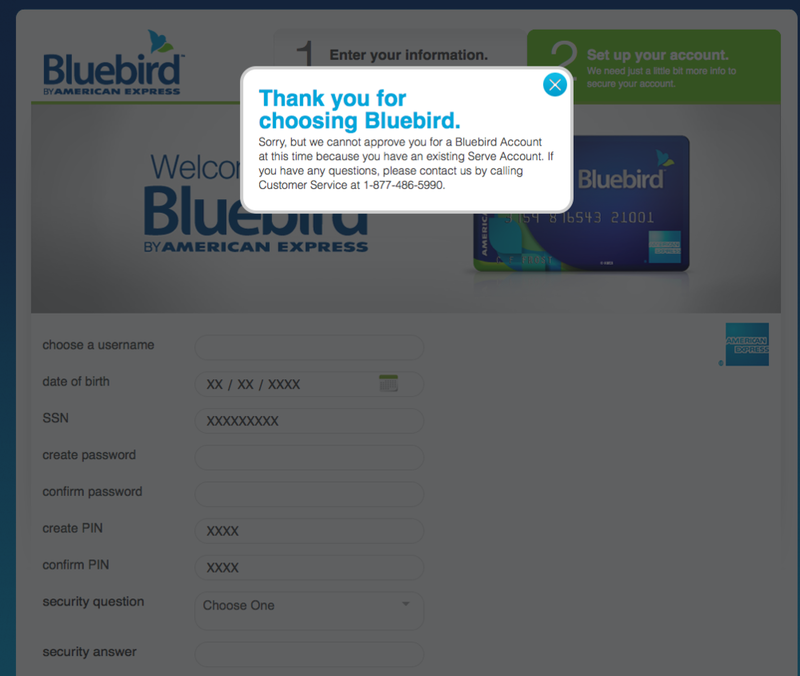 Serve / Bluebird has great features – right now the delivery is weak. Bluebird has got to be one of the lamest names in history (after Edsel). So I’m always curious to see what’s new in cardland. AMEX has been making noise recently with their move into prepaid – they did do something smart – they bought a company called Revolution Money for about $300MM and that got them essentially a new platform, which has become Serve. They were selling the Serve card at Target, so I went and got one. It’s a nice card, with some very cool features. My favorite feature involves linking pre-existing financial accounts. So you can just link an existing bank, credit or debit card to your Serve card and move money between them quickly and painlessly. 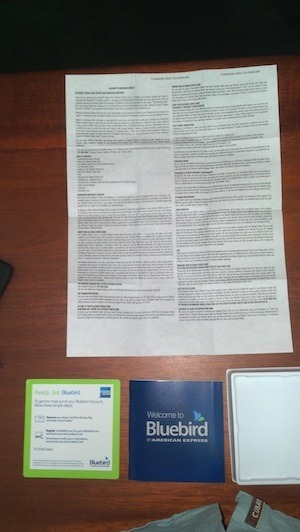 Finally, there are a bunch of social-media friendly banking 2.0 things attached too, including being able to deposit by taking a photo of a check, etc. 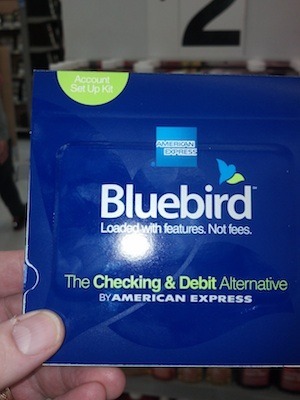 Pretty well at the same time they did a soft launch of Bluebird last year at Walmart stores, and stopped the trial, probably because it sucked. (That’s the technical term). 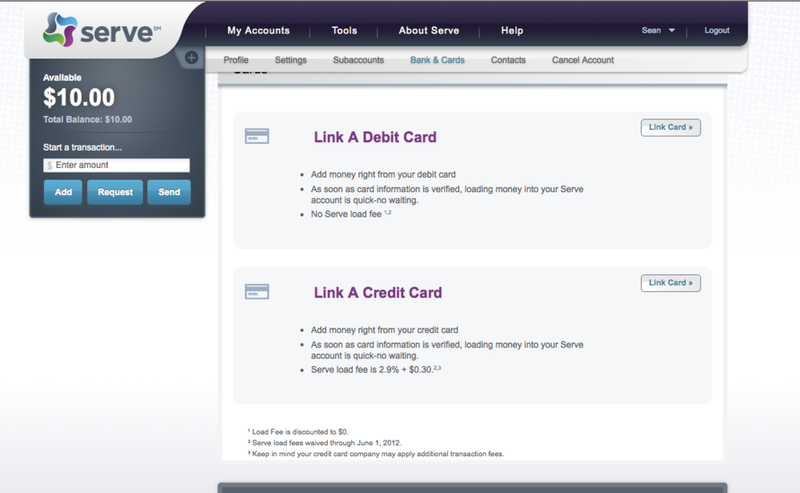 But it’s been relaunched… using the Serve platform. 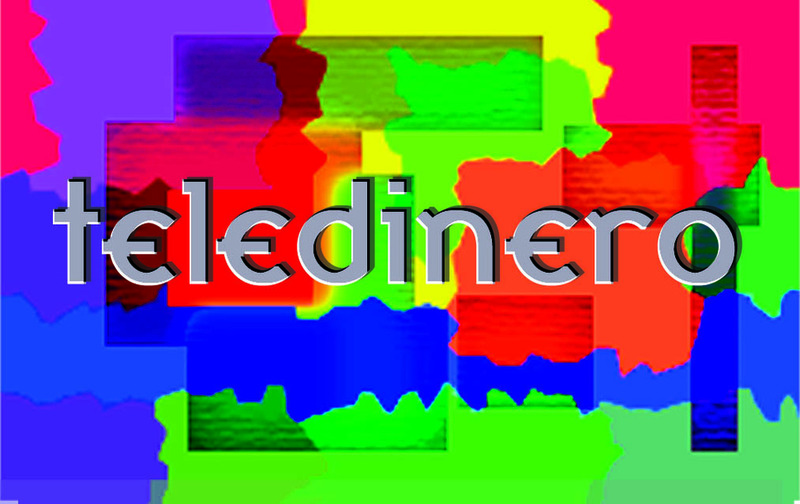 (Old crappy name, nice new platform). Now I wanted to see what the new Bluebird card was like. It’s based on the Serve platform, so I went into Walmart and picked one up. It’s the only card that comes in it’s very own box. It costs $5 for this “activation kit”. So I get to the cash register and discover (because it’s not mentioned anywhere), that the card has to be processed as a separate transaction, and that you have to load at least $20 on it right then and there. (Serve was $10). OK. First surprise. It’s not good to surprise users at the checkout. Bring it home and open it up. OK. Where’s the card? The box holds a little booklet, a little card, and the disclosure document, but no card. That was disappointing. No present in the box. But I got the card out. The card feels cheap. 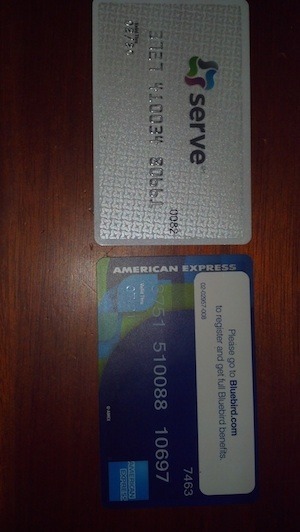 Same thickness as an ordinary credit card, but maybe 50% lighter with numbers printed and not embossed. I hope they send a nicer one in the mail. So they didn’t quite succeed with the Apple effect of unboxing. Onto activation. The usual process of name, address, social security number, email. Email was interesting, they really didn’t like my .CA domain name, so I had to use a .COM one. Another oddity is the “security code” they wanted during registration was the 4 digit code above the card number on the front of the card (and not the usual code on the back). The only worrisome comment appeared when I entered my phone number: “We promise not to call you too often”. 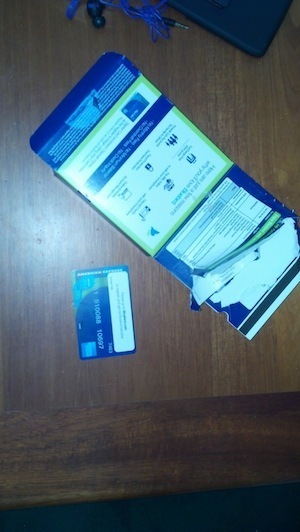 Thanks AMEX. I now have $20 stranded on an unusable card that I paid $5 for. This should be a fun phonecall. Maybe for the next blogpost. So I never did complete the activation. d) activating the new card upon acceptance by the financial institution. So just a reminder… I have 2 patents and an application for sale covering interesting stuff in the debit card space. Patent 8,027,919: Method and apparatus for allowing secured overdrafts of reloadable debit cards. – You want to do “Rent to Own” using only a debit card for payments? This will do it. There are very few patents covering overdrafts and prepaid cards, so this is pretty interesting (especially since you weren’t supposed to overdraft a prepaid card, at least not back in 2006!). 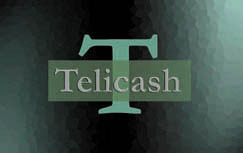 Patent application number: 20100325044 (soon to be granted) for a System and Method for Accessing the Maximum Available Funds in an Electronic Financial Transaction – Tired of having to check the balance of your prepaid card to find out how much you have left to spend? Use the MAX button… this one is incredibly interesting as it potentially covers a lot of ground. Drop me a note if you’re interested. ← Hell Yeah! Hacking at 50.